This small impoundment is Alabama’s youngest reservoir and its got to be “Alabama’s Best Big Bass Lake”. 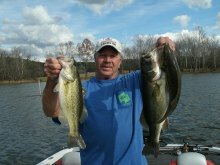 No other Alabama man made reservoir can stake claim to so many trophy sized largemouth bass being taken in years past. 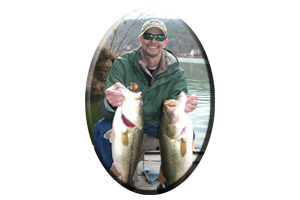 Many recent catches, consists of some unusually big largemouth bass. 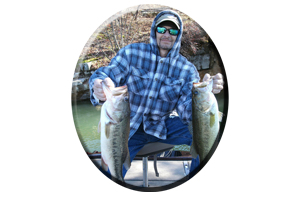 Some bass weighing of near state record proportions (16.7 pounds) have been caught with such consistency in the last few years, its just a matter of time, before Lake Harris gives up a new state record largemouth bass. 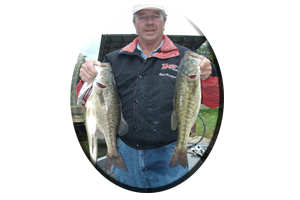 Since Impoundment (1983), there have been three trophy bass taken all of which weighed over 15 pounds each. Two of these very rare trophy sized bass, were weighed in at; 15 lbs. 1 oz. and another weighing 16 lbs. 2 oz. 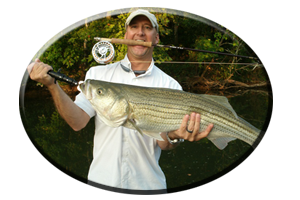 The third, the biggest live bass ever taken on record on Lake Harris, is a 16 lb. 4 oz. bass. 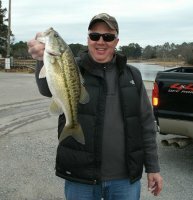 The latter of which came very close to breaking the long-standing Alabama state record bass of 16 lbs. 7 ozs. 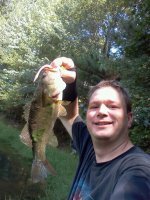 Many years back there was one unfortunant bass, found deceased, that weighed 17.50 pounds. This turned out to be the biggest bass Lake Harris has ever yielded. 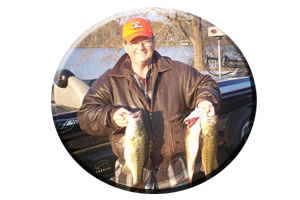 All of these trophy sized bass are largemouth’s and many still exist lakewide today. Some of which may even be bigger.